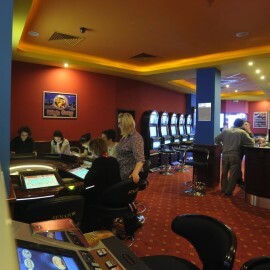 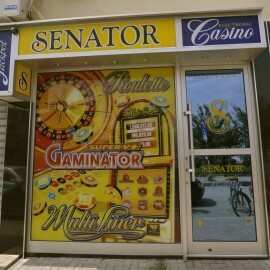 Shani is second Senator club opened in Gostivar. 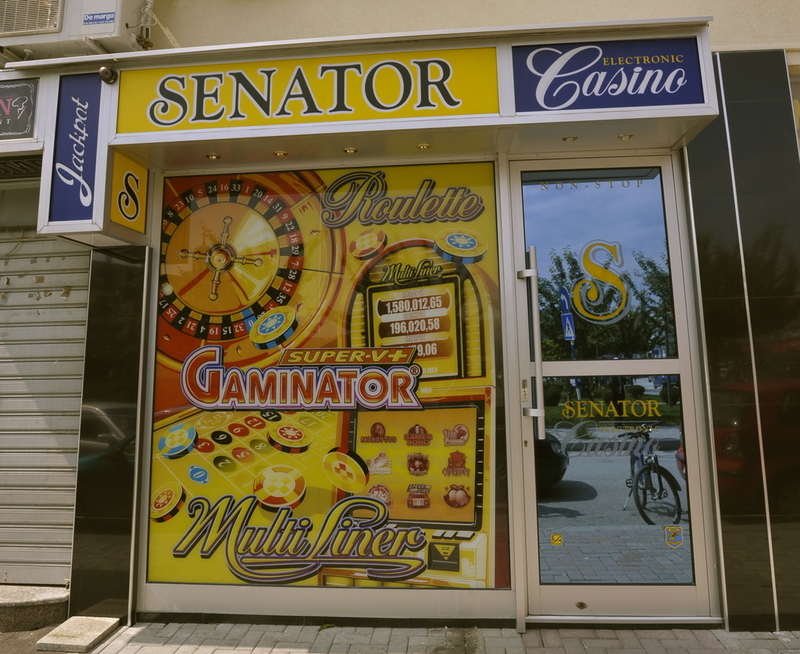 As his predecessor Senator club Bar, this club is located near the city square. 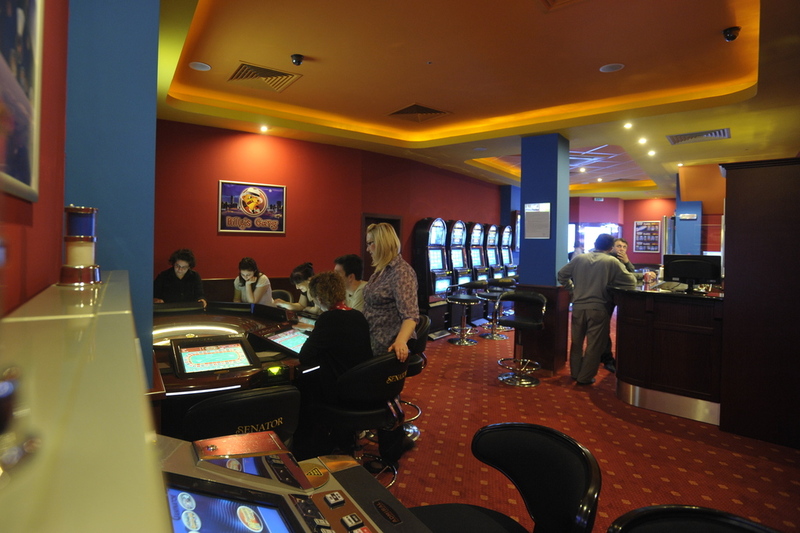 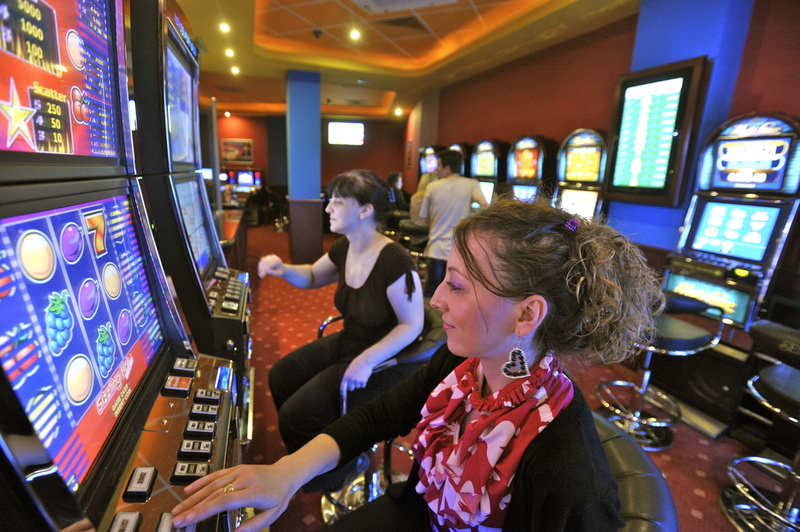 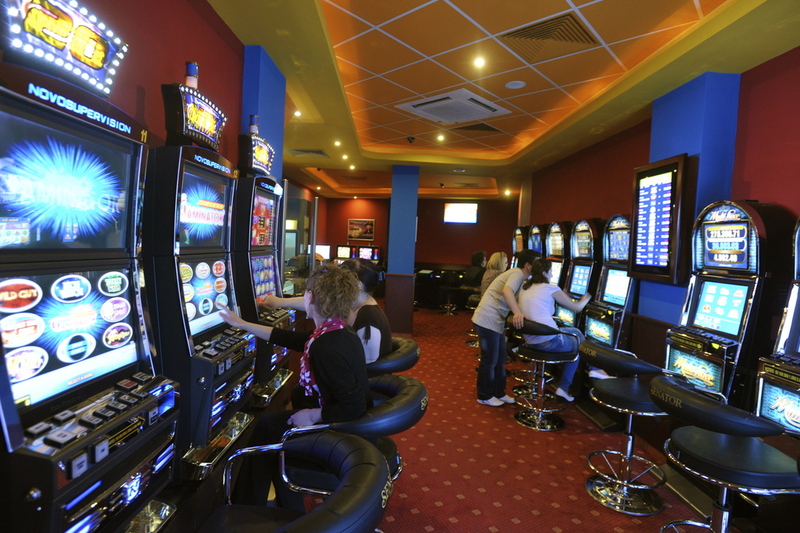 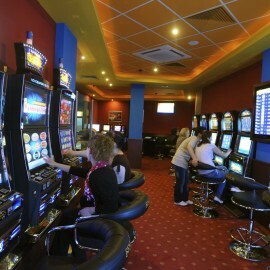 For those who enjoy playing on slot machines can sit on one of the 14 available slot machines from Amatic and Novomatic brands. 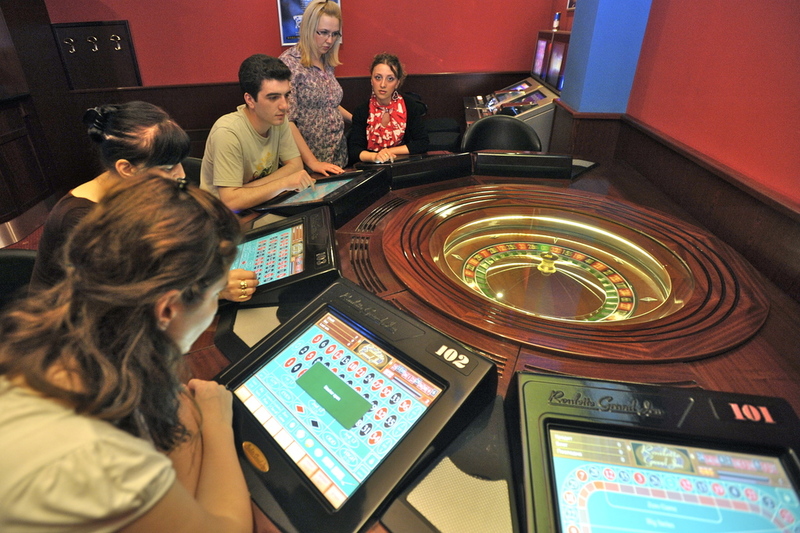 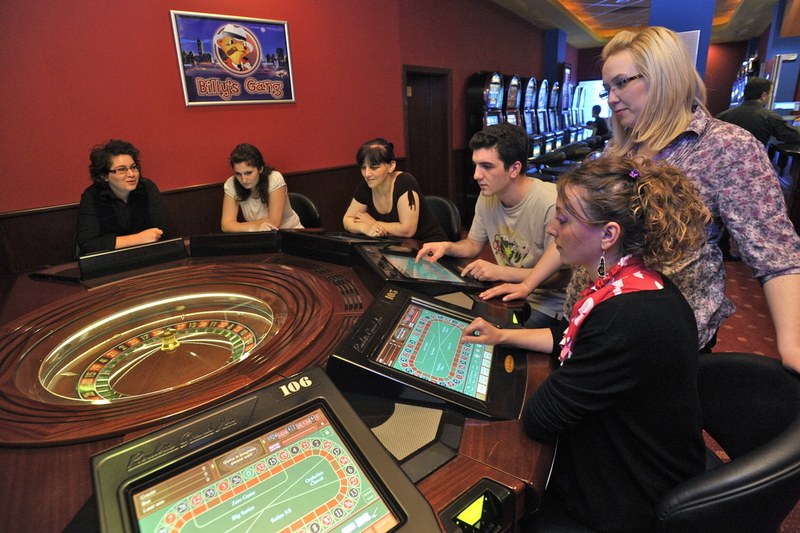 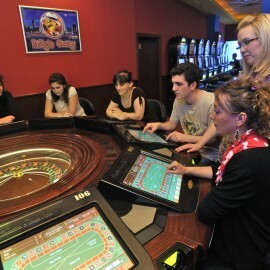 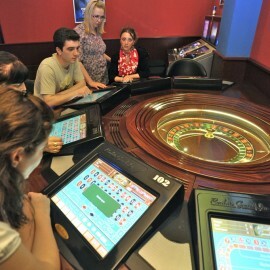 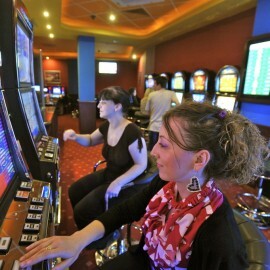 For others who prefer roulette here is ten station Grand Jeu roulette.